“Homina, homina, homina”, “Great googamooga”, and a “Gabba gabba hey” to you! 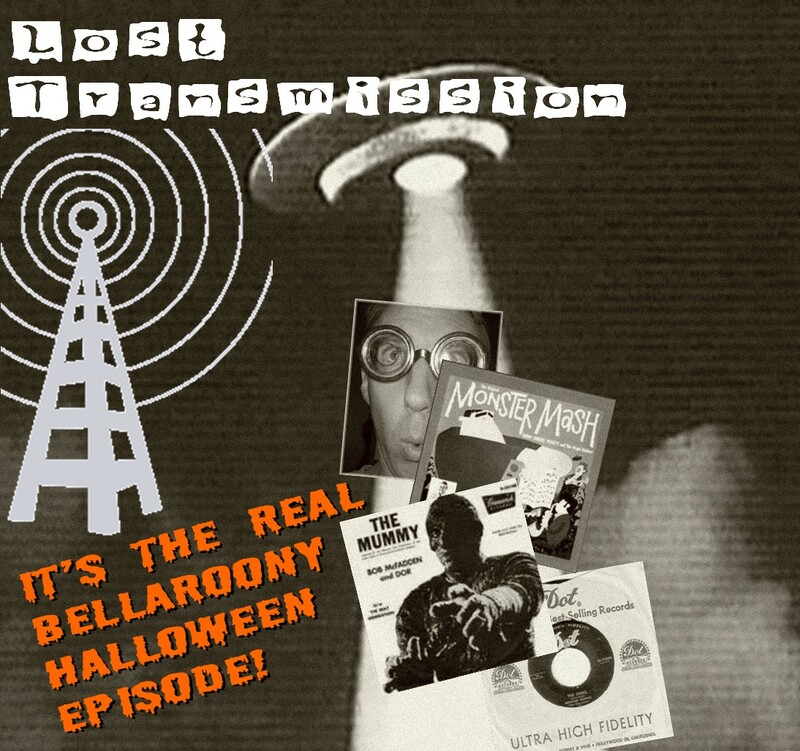 Get ready for a whole bunch o’ nonsense in this fourth episode of Lost Transmission! 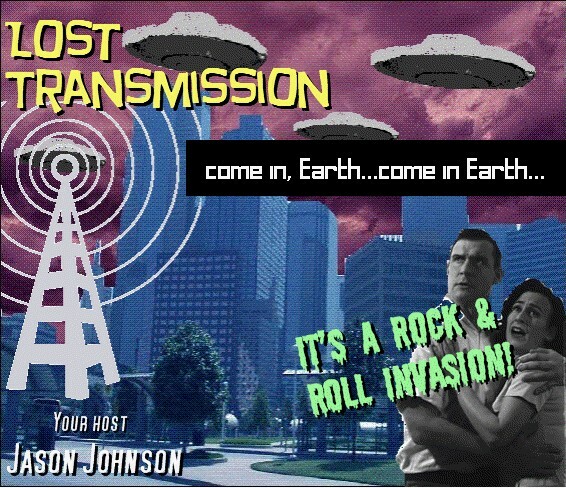 I’ve got the very best of the very worst in befuddling rock and roll lyrics and titles all queued up and ready to go. So brush up on your baby talk, pig Latin, or your spiritual gift of interpretation of tongues…or maybe you just need to listen to this episode again and again!